Birthdays are some of most loved social events for a many people around the world and loved ones present birthday gifts on these special occasions to charm up the moods and show care in the most appropriate way. Birthday Labels can make your valuable gifts all that more appropriate and organized. 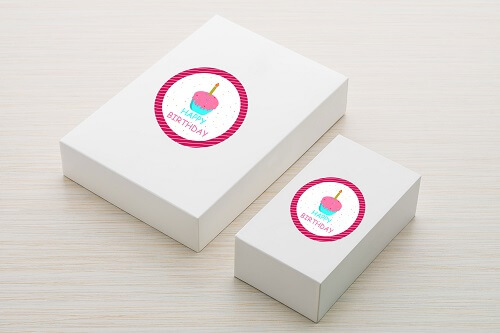 Go Stickers offer a variety of options for Birthday Favor Labels in highest material and printing quality and cheapest wholesale prices at the same time. Our label stickers are precise cut to accurate shapes and sizes and on bulk orders we also offer free shipping with no added costs for the printing plates or the cutting die equipment as well. Different people prefer to present different gifts to their loved ones on their birthdays and Go Stickers take care of that most efficiently by delivering custom Birthday Favor sticker labels specifically made for different surfaces and gift products in mind. Birthday Water Bottle labels, gift box packaging labels, cake box packaging labels or any other specific requirement ones with different types of personal messages or design printing on them are all available from our widest range of products. If you have any custom requirements, our skilled experts can deliver them perfectly as well. Go Stickers have some of most advanced cutting die equipment that guarantees the most accurate and precise designs for our custom products. 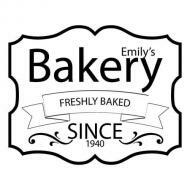 Using our state of the art cutting die equipment, we can also offer superior quality Labels for Birthday Party Favors in any required sizes, shapes or designs. 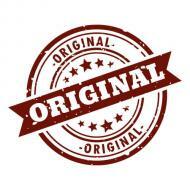 We also make sure to use top quality materials for our custom label products. The Personalized Water Bottles labels we deliver and all the other custom ones will last the longest while sticking flat on your gift products and highlighting good as new designs making your gifts look great. 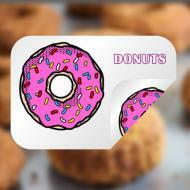 The best quality materials when cut in their required shapes and sizes are printed on our advanced printing equipment by industry leading label and stickers experts at Go Stickers. We also use high quality inks that guarantee the highest quality and finest detail printing, which has the ability to last you the longest while providing their great finish and detailed designs as well. Additionally, all our custom label products are offered at cheapest wholesale prices along with the most attractive bulk offers as well. You will not find better quality at cheaper prices than what we will offer you. Customize your bottle labels or any other custom labels all you want with our experts’ help or provide your own finished designs, we will oblige to all your requests efficiently. If you are someone who rates product quality and cheapest wholesale prices side by side, Go Stickers are your most suitable label providers. 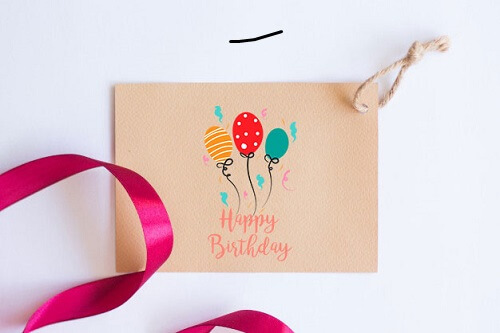 Custom birthday labels in all sizes, printed designs, die cut precise shapes or variety in finishes are available at cheapest bulk prices along with other attractive wholesale offers that include free shipping and no added costs for the printing plates or cutting die equipment as well. We believe in providing great solutions at cheapest most affordable prices and build solid business relationships with our clients based on trust and great service.